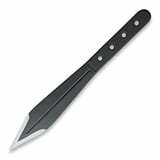 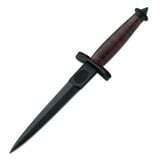 Used by ancient warriors, nowadays daggers are still considered to be combat knives. 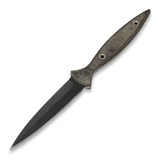 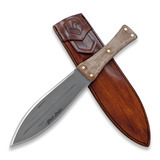 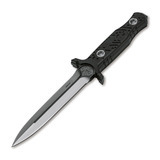 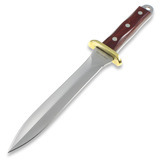 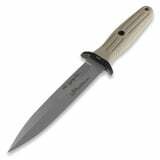 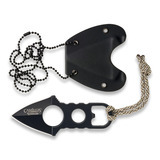 A dagger or a dagger replica can also be a great item to add to your knife collection. 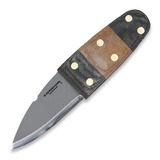 Check out these daggers from Sheffield Knives, Spartan Blades, Original Eickhorn-Solingen, etc.